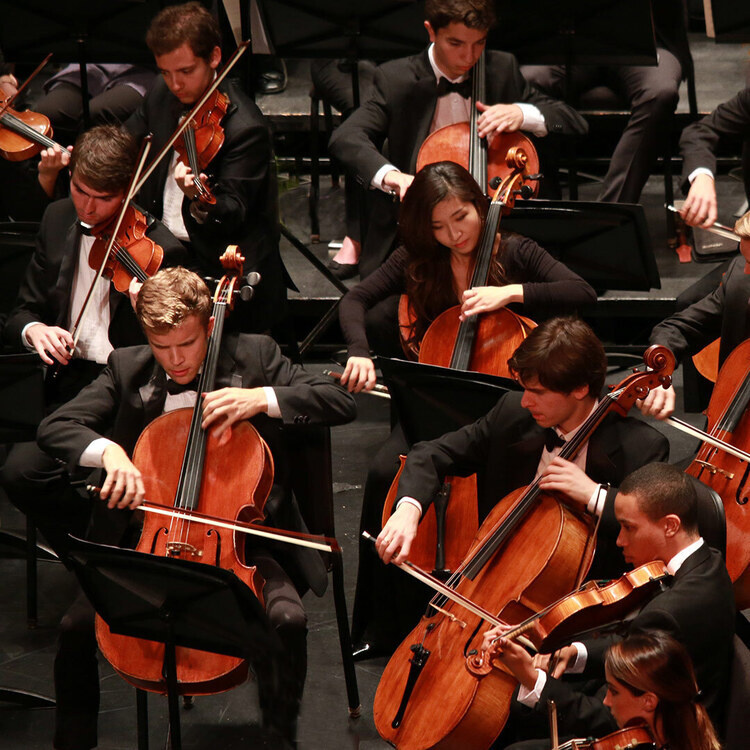 Guest conductor José Serebrier leads the USC Thornton Chamber Orchestra in an evening of Mozart, Beethoven, and Shostakovich, culminating in the Russian master's powerful 9th Symphony. GRAMMY-winning conductor José Serebrier is one of most recorded classical artists in history, receiving forty-five GRAMMY nominations in recent years. He has led the Russian National Orchestra, Juilliard Orchestra, Pittsburgh Symphony, Philharmonia Orchestra, Royal Philharmonic Orchestra, Scottish Chamber Orchestra, Toulouse Chamber Orchestra, National Youth Orchestra of Spain, among many other renowned international ensembles.